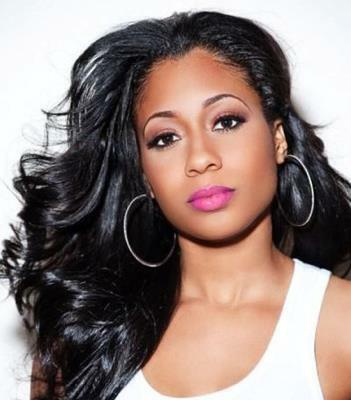 Most likely you have never heard of singer Tiffany Evans. Brief history: at the age of 9 she won the Jr.Star Search competition, to this day she is the only performer on the show to get perfect scores on all of her performances. 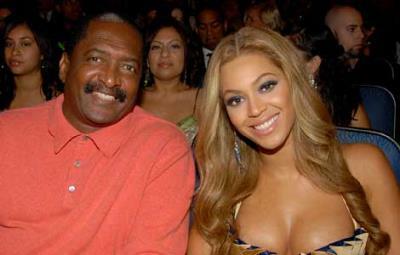 She then went on to a solo career and was managed by Beyonce's manager and father Matthew Knowles. "Russian Roulette= Suicidal Rate gon sky rocket! Man! I really wish I could tell you guys what the industry really is and what stars are apart of destroying this world. The stars who worship satan, and those who have killed to get the respect they have now. You’d be verrrry surprise. Some of your favorite people pretend to worship God but they only do that to save face. Or seem innocent. 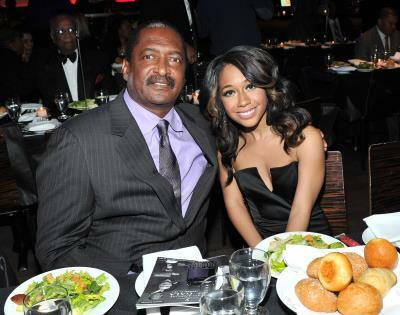 Now considering the fact that she was managed by the father of one of the biggest stars on the planet, I think she would know a little of whats going on. Needless to say the Illuminati was none too pleased and Tiffany killed her career before it really began.